Do you Believe in the Supernatural? My True Ghost Story! My kids have been excited about Halloween since last Halloween! They actually started preparing Halloween decorations over one month before Halloween. If past Halloweens have taught me anything, it has been to get photos of the kids early on in the day, before we're all racing out the door to start trick-or-treating! 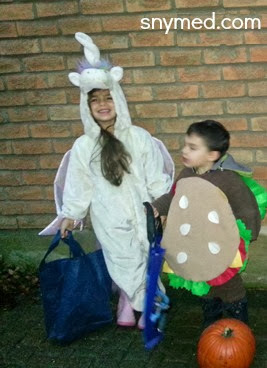 Here's my "morning" photo of my kids today, before their Halloween school event. Some of the kids will be wearing different Hallowe'en costumes tonight, the chameleons! I was blessed to know my great-grandmother while I was growing up, until I was a teenager. She passed away peacefully in her sleep--while watching tv in a chair--at age 96-years old. I never dreamed about her, until last year--almost 30 years later. In my dream my great-grandmother was in my bedroom, looking for a lost photo of herself. She was adament that only I could help her find it. I insisted that I could not. She insisted again, and then looked down on my bed and smiled: there on my bed was the photo that she sought. She left my room, satisfied. Did My Great-Grandma Really Come to Me in Dreams? When I woke up from the dream, I decided to call my grandfather (my great-grandmother's son) and my grandmother to tell them about the dream. I hadn't spoken to them in about one month's time. My grandmother answered the phone, and when she heard that I had a dream about my great-grandmother, asked my grandfather to listen in on the second phone line. I told them the story just as I have told you, above. I waited to hear their response, but there was none. I asked them what they thought of the dream. My grand-mother was the first to respond. "Jenna", she responded, "I just took down a photo of your great-grandmother yesterday. I had kept that photo up for over 25-years, but took it down for the first time yesterday, as I noticed that the photo of your great-grandmother had slipped down in its frame. I was meaning to rehang the photo today." My grand-father was incredulous about the dream and kept running over the details of the dream with me again and again. Yes, I told him, my great-grandmother had come to me looking for her lost photo. Yes, I repeated, she thought that only I could help her find it. Yes, I said again, the picture of my great-grandmother in the dream had been located on my bed. In my dream, my great-grandmother had smiled and seemed satisfied when the photo was where she knew it would be. As I concluded the conversation with my grand-parents, I couldn't help feeling chilled to the bone as an eery aura swept over me. I made my grand-parents promise to rehang my great-grandmother's photo that very same day, and they promised that they would. After I hung up the phone with my grand-parents, I considered that I had done my part and delivered my great-grandmother's message to her son. Her photo is now hanging, once again, in its usual place on my grandparent's wall. I had helped her find the lost photo of herself. What do you think of my True Ghost Story? Do you think it was a coincidence, or that my Great-Grandmother was really delivering a message through me? Do you believe in ghosts? 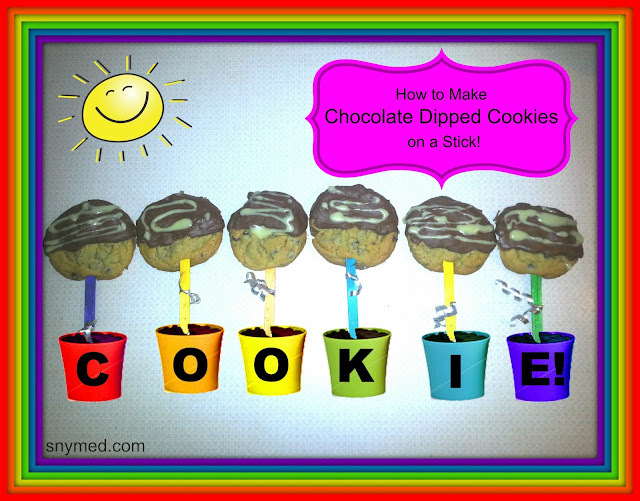 How to Make Chocolate-Dipped Cookies on a Stick! Want an easy recipe that's tasty and perfect for kid's birthday parties and other special occasions? Read on to learn how to make chocolate-dipped cookies on a stick! These are delicious, and both children and adults love these! They have the added bonus that the popsicle stick keeps the chocolate off of kid's hands and minimizes the mess! Warning! Once you serve these chocolate-dipped cookies or bring them as a hostess gift, you will be constantly be asked to make them! Pinterest fans: hover over any image and click on the "P" in this blog post to pin to your Pinterest! The Ingredients for Chocolate-Dipped Cookies on a Stick! 2.300 g/10.5 oz of milk chocolate (I used a plain chocolate bar). 3.100g/3.5 oz of white chocolate (I used a plain white chocolate bar). 5.Twelve-twenty popsicle sticks (I used rainbow-coloured sticks, but use regular ones if there are dye contamination concerns). 6.Two sauce pots (one big one, one small one that can fit inside) or double boiler with no drain holes. 7.Fancy ribbons of your favourite colour to decorate the sticks (not shown). 1.Make medium-to-large sized balls of cookie dough, maximum 6 to a regular-sized cookie sheet. 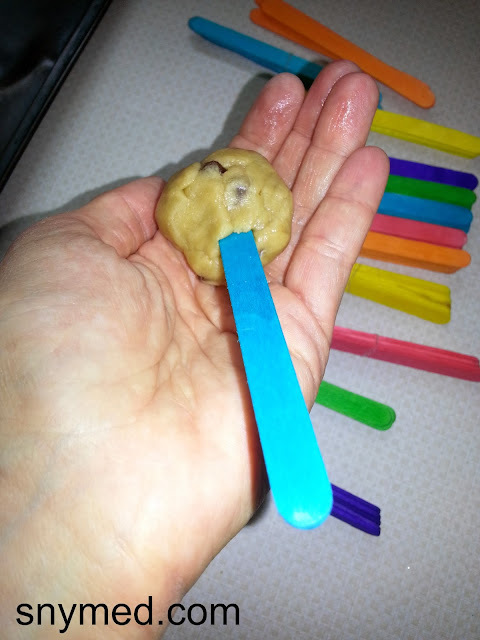 2.Take a popsicle stick and insert it in the middle of your dough ball. Push it in only half way. 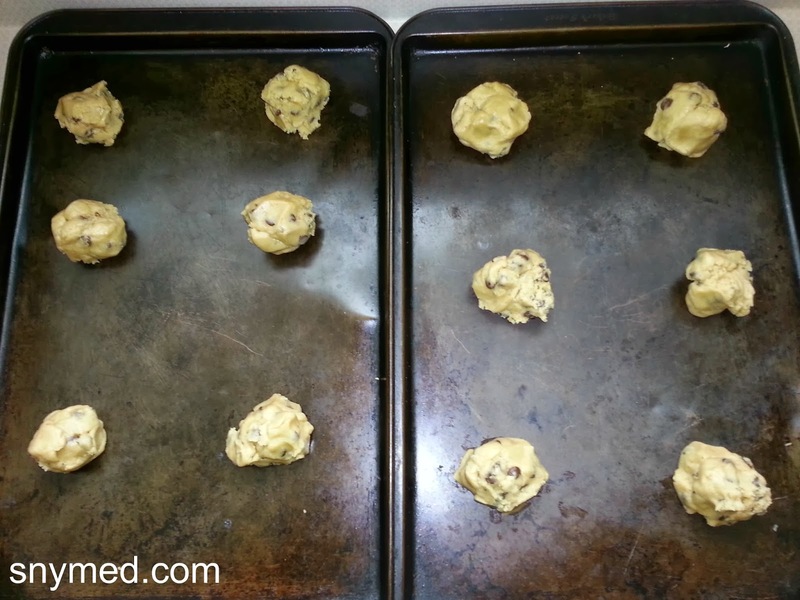 3.Repeat the process for each cookie dough ball, and arrange the cookie dough balls with inserted stick on the cookie sheet so that the cookies don't "melt" into each other, or other sticks. Do NOT press the popsicle stick down. 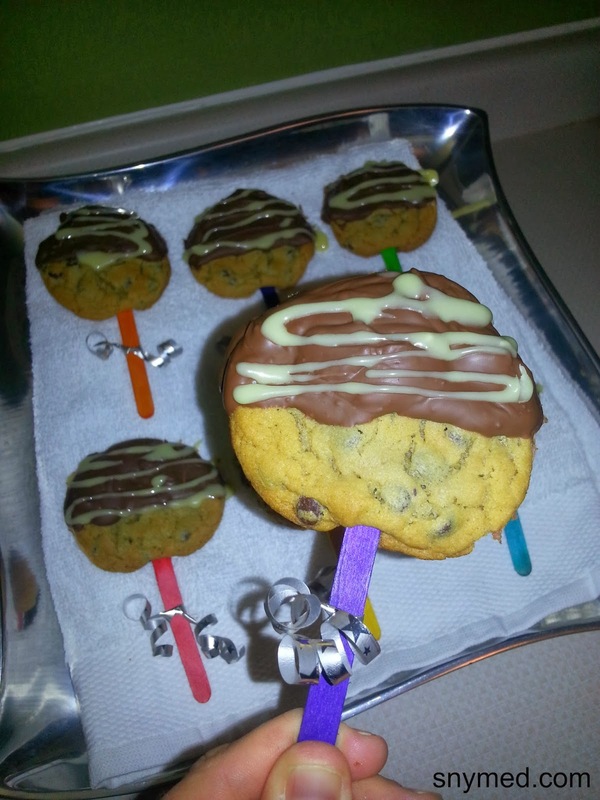 Step 3: Bake the Cookies on a Stick! 1.Bake the chocolate chip cookies on a stick at 350° F/180° C for 9-12 minutes (I baked mine for about 12 minutes). Be sure to check regularly, so they don't burn and spoil the recipe. 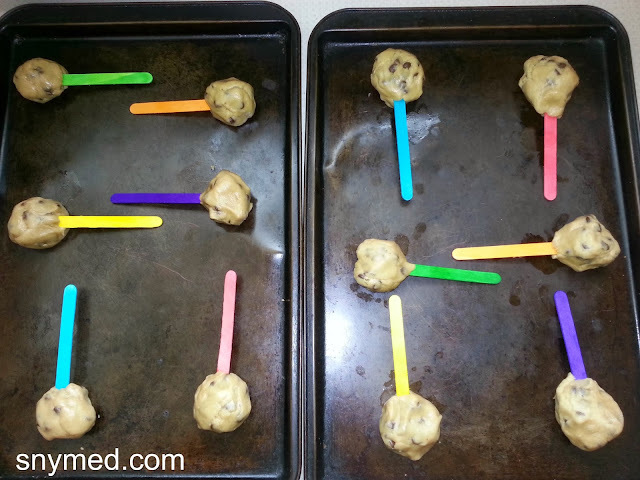 2.Remove cookies on a stick from the oven once done, and allow to cool (for about 1 hour or until fully cooled). Melt the Glorious Milk Chocolate! Step 4: Melt the Milk Chocolate! 1.Fill a large sauce pot (or double boiler with no drain holes) with water and bring to a boil. 2.When water is boiling, insert second smaller pot inside large on (like a double boiler). Be sure that water will not boil into smaller pot. Reduce temperature to medium. 2.Break the milk chocolate into squares and drop into small, empty sauce pot. 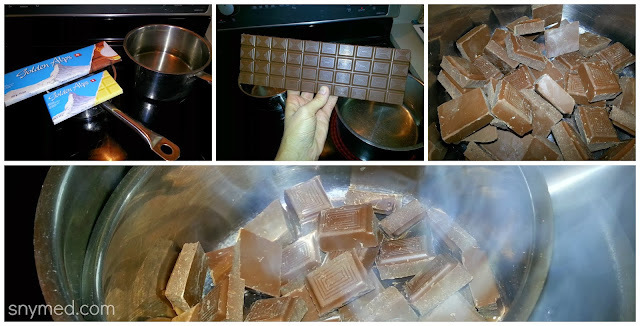 3.Stir chocolate until all the pieces have melted, and chocolate sauce is smooth. 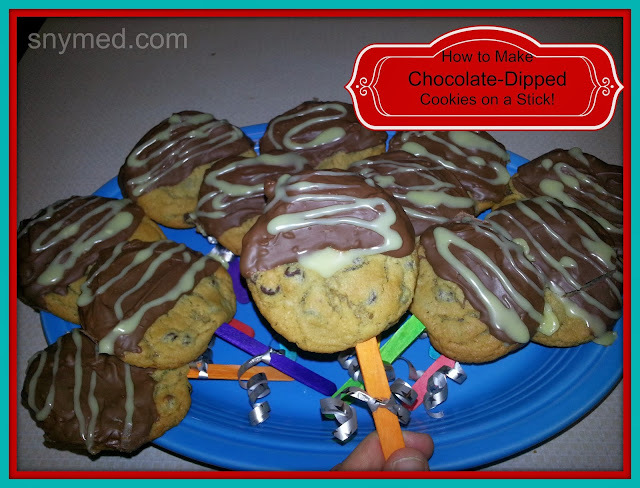 Step 5: "Dip" the Cookie on a Stick into Melted Milk Chocolate! To avoid the chance of cookies snapping off the popsicle stick, follow these instructions and avoid disappointment. 1.Spoon melted milk chocolate over the top of the chocolate chip cookie on a stick. 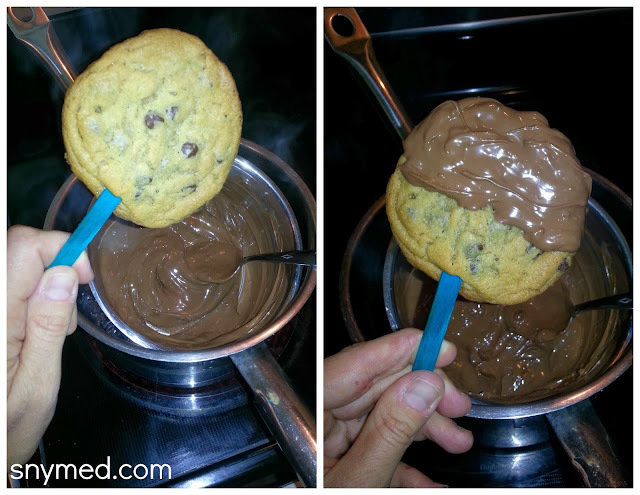 You may choose to coat both sides of the cookie, one side, etc...but this recipe yields enough chocolate to dip the cookies 1/3-1/2 with chocolate, on both sides. 2.Allow excess chocolate to drip back into the pan, and smooth the chocolate sauce with the spoon so it's evenly coated. 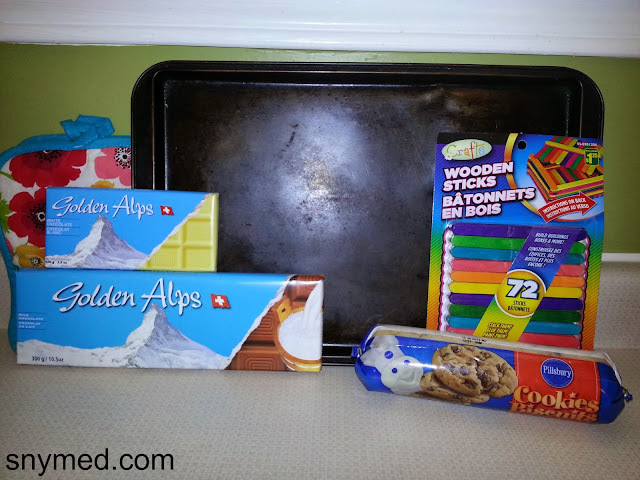 3.Put directly onto the cookie sheet, or lay on sheets of wax paper for best results. 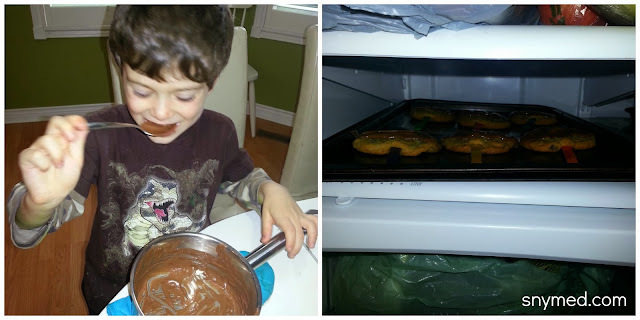 Lick the Pot of Chocolate, Set Cookies to Cool! Now is the time to take a short break and allow the milk chocolate to harden in the fridge, for about 30-60 minutes. If you do not wish to add white chocolate to the recipe, go straight to step 8. Allow the jubilant child of the house to lick clean the pot! Melt the White Chocolate, Don't Overheat! Step 7: Melt the White Chocolate & Drizzle! Important: white chocolate does not have the same constitution as milk chocolate, and if you over melt it, it will start to bunch up. Should that happen, add a bit of milk to the mixture, and your recipe will work great! 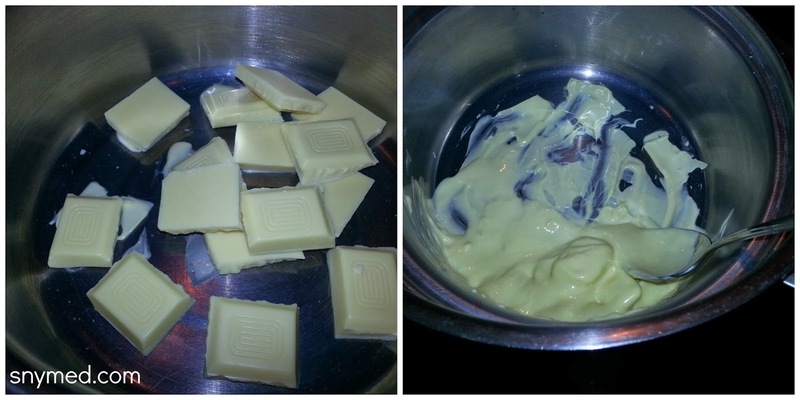 2.Break the white chocolate into squares and drop into small, empty sauce pot. 4.Remove the chilled cookies on a stick from the fridge. Take a spoon and drizzle white chocolate carefully over the milk chocolate portion. If chocolate is too firm and will not drizzle, add some milk to mixture and reheat. 5.Once again refrigerate for 15-30 minutes, or until white chocolate has hardened. These Chocolate-Dipped Cookies on a Stick are Almost Ready! 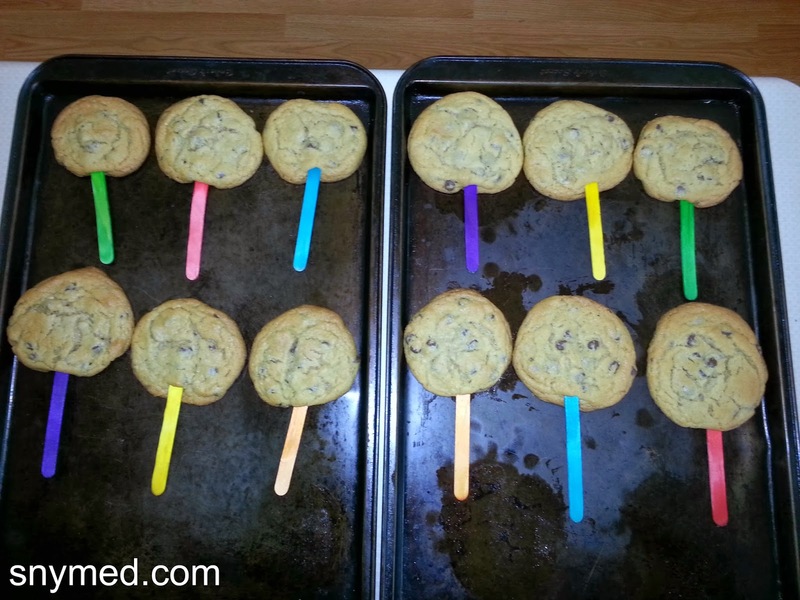 Step 8: Decorate the Popsicle Sticks & Enjoy! Once white chocolate has hardened, decorate popsicle sticks with small ribbons in a colour of your choice. If you wish to use as party favours or give as gifts, you can wrap the cookies in cello. So Fun & Easy to Make (and Eat)! Chocolate Dipped Cookies on a Stick! 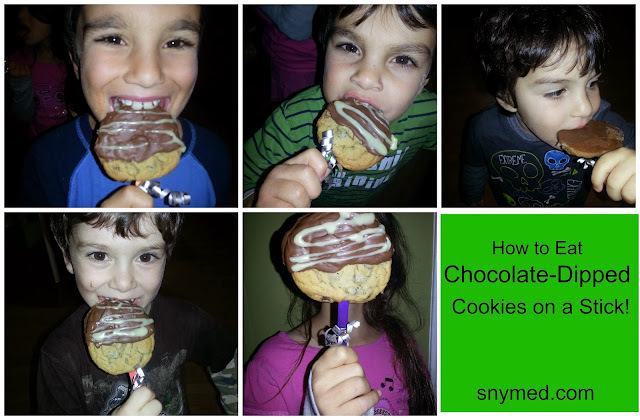 See the photo gallery, below, to see the chocolate smiles that these chocolate-dipped cookies bring! The Final Product: Chocolate Dipped Cookies on a Stick! 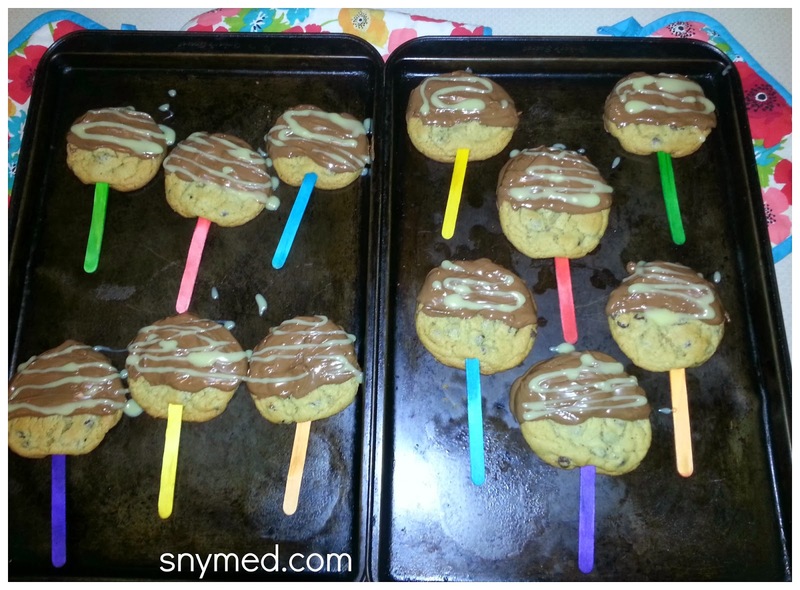 Chocolate-Dipped Cookies on a Stick! 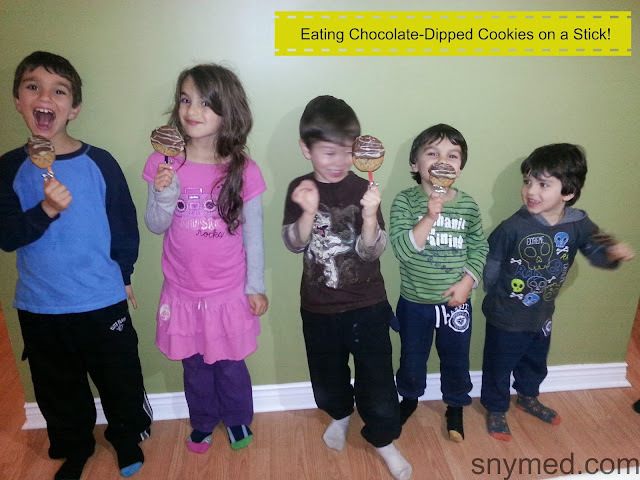 How to Eat Chocolate-Dipped Cookies on a Stick! What is your "hallmark" dessert that everyone always asks you to make? What is your very favourite baked dessert? Do you think that these chocolate-dipped cookies would be well-received in your circles? Power Rangers Megaforce Halloween Costumes Pack "Muscle"! Red Ranger Megaforce Classic Muscle Costumes! There is no denying that all of my kids LOVE Halloween! It's not just the costumes, the candy and decorations that draw them in: it's the anticipation of the fun evening to come. 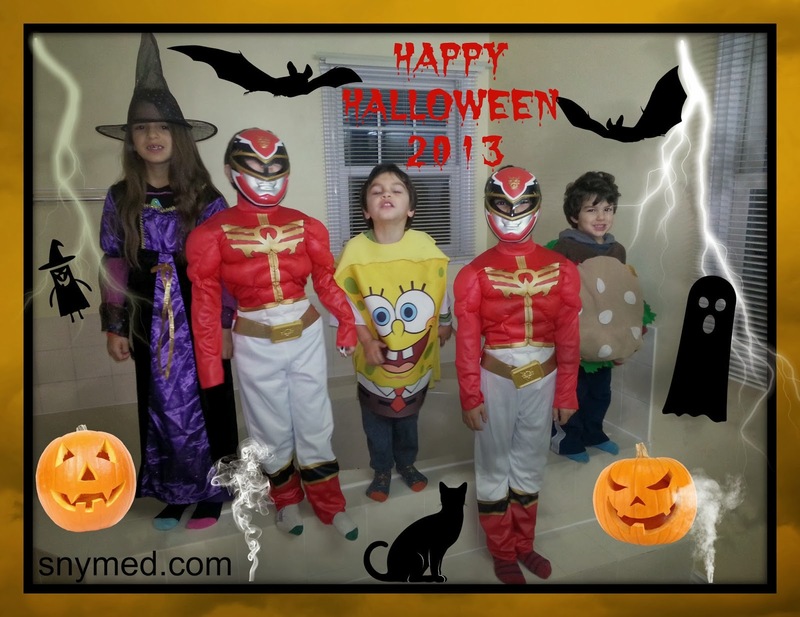 Last year our family got dressed up in Power Rangers Halloween costumes! It was so a delight for all of us to get into the spirit of Halloween together. This year my boys were delighted to receive all-new Power Rangers Megaforce costumes! 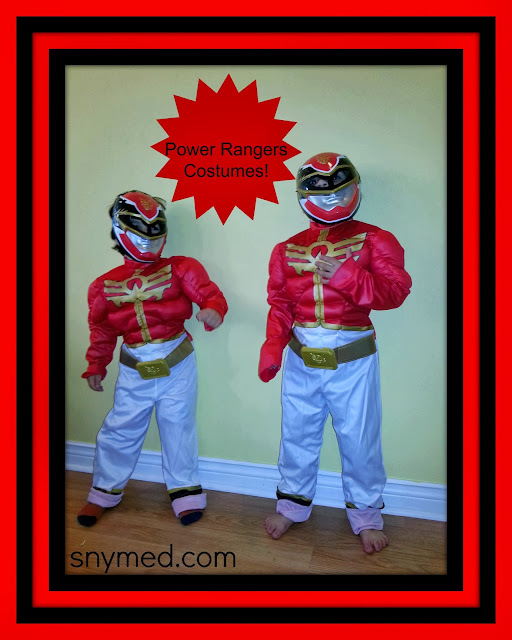 Take a look at their costumes above: both boys are dressed in the Red Ranger Megaforce Classic Muscle Costume. If you have a Red Ranger costume from last year or previous years, this costume is different. I think that the muscles stitched into the costume are hysterical and make my little guys look like big superheroes! 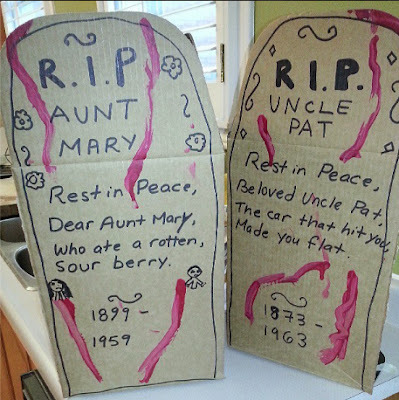 Getting Our "Cemetery" Ready for Halloween! Where to Buy Power Rangers Megaforce Costumes? You can purchase the Red Ranger Megaforce Classic Muscle Costume from the following stores, below. Use code POWERUP at Spirit Halloween online to receive 20% off a single item! Offer expires October 31, 2013. The Power Rangers Megaforce have important safety tips for kids to use while trick-or-treating – check out the Halloween Safety Video, below! Also, visit the special Power Rangers Halloween site, where you can find wallpaper, Ranger Grams and other fun activities for Halloween! Don't forget to watch Saban's Power Rangers Megaforce every Saturday at 1P/12C only on Nickelodeon! What are your kids or grandkiddies going to dress up as this year for Halloween? Do you have a Power Rangers fan in your household? 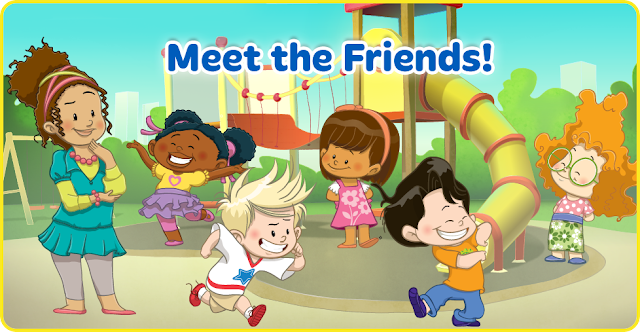 Meet the New Fisher-Price Friends & Treehouse CONTEST! 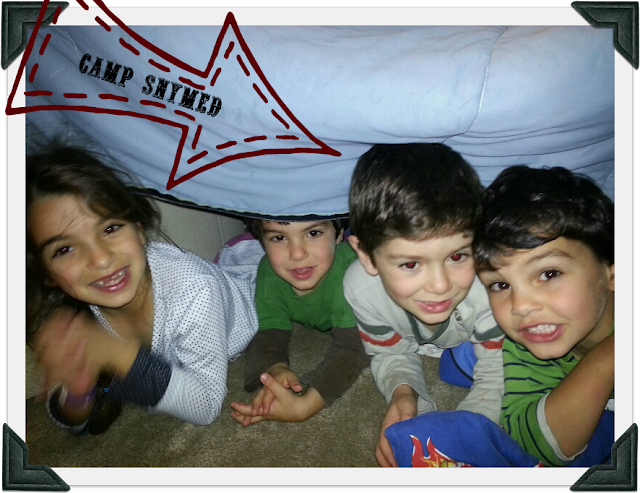 Building a Sofa Fort & Camping Out Together! I rose early the other day, knowing that my kids had a day off school. I find that my day goes more smoothly when the kids wake and immediately get dressed, wash their hands, face, teeth and brush their hair. If I can get that down pat quickly, then breakfast is a breeze, and I'm off to a great start. However, that morning I was greeted by a happy surprise: my daughter was up and helping her little brothers get ready for the day! When I walked into the bathroom, she had helped the youngest guy get dressed, had finished his hair, and was starting on his teeth! I wondered why my daughter was up so early, and organizing her brothers, no less! It turns out that my daughter had a big day planned for her brothers! In the attic, she had taken our sectional couch apart, and was building a fort! In my daughter's mind, she was building a "camp" for her brothers, complete with beds, toys, books and even bottled water. It was very well-thought out, and the kids played "camp out" for the entire day, fully absorbed in their imaginary play. They even asked in they could spend the night in their "camp", that's how much fun they had together! To me, this was a clear lesson of what you can achieve when you take the initiative, and I'm proud of my daughter! The New Fisher-Price Little People Gang! Great news! 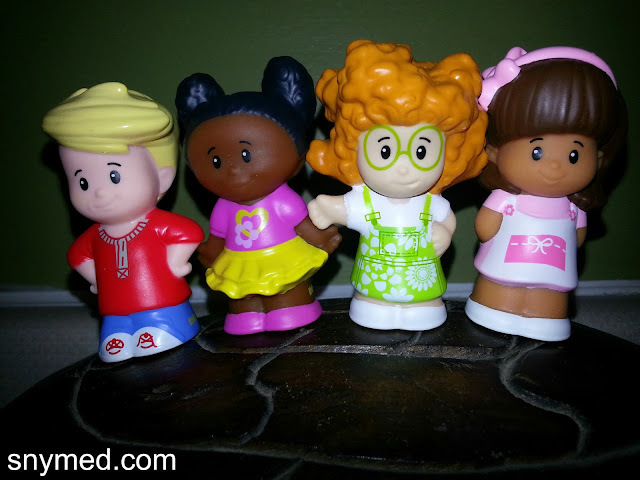 Did you know that Fisher-Price has just introduced FIVE new Fisher-Price Little People? Starting from Miss Hugg (on the left), they are Tessa, Eddie, Mia, Koby, and Sofie. My kids think that the characters are cute, and I like that care has been taken to add diversity to the friends. I also like that the newest Little People have been built longer and thinner than previous ones, making it easier for kids to grasp them. 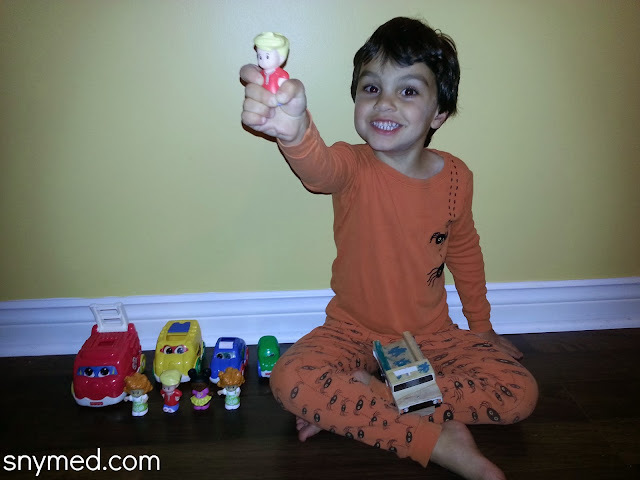 Find out more about the newest Fisher-Price Little People. My youngest two boys immediately identified best with "Eddie", and pretended that Eddie was driving a toy car. My youngest guy pretended that Sofie was walking to school, which I thought was cute because he walks his siblings to school each and every day! One of my guys put all of the Little People to bed with him (actually inside the covers) last night. What a cute age! The Newest Fisher-Price Little People Characters! My 4th born child is like Koby, the dark-haired joker! Like Koby, my son is always smiling, being silly, and you just feel good being around him with all his cheer. Click on the video below to see Koby! My 3rd child is quite similar to Eddie, the fair-haired athlete. My son will just not walk, if he can run to his destination! He can also navigate all the playground equipment like a professional gymnast, and loves challenging himself physically. See the video of Eddie, below! News Flash: Fisher-Price Little People has partnered up with Enfamil’s Enfagrow A+ product for toddlers! It's a nutritional supplement designed with toddlers in mind and now contains DHA (a type of Omega-3 fat) and two dietary fibres. It also contains 26 nutrients for balanced nutrition. Click through for more information about Enfamil Enfagrow A+! CONTESTTreehouse is now running the Little People, Big Discoveries contest! Play a hide-and-seek game to find the new Fisher-Price characters on playsets, and then watch the videos to be entered to win 1 of 5 Little People Prize packs worth $265 each! Open to Canada (sorry Quebec). Ends December 2, 2013. See contest rules and regulations. GOOD LUCK! Enter the Treehouse Little People, Big Discoveries Contest! What is your child's or grandchild's favorite form of imaginary play (ie: playing with Little People, playing dressing up, etc)? Do you think that he or she would enjoy playing with the newest Fisher-Price Little People? Synopsis: "In this animated adventure comedy riddled with mystery, twin brother and sister Dipper and Mabel are sent to spend their summer vacation with their great uncle. Upon arrival, their great uncle, also known as Grunkle Stan, enlists the siblings' help in running The Mystery Shack, a fun tourist trap he owns that overcharges unsuspecting customers. While Dipper has a hard time getting used to his new surroundings, Mabel's upbeat optimism comes in handy in her quest to find true love. When Dipper stumbles upon an elusive book, he discovers that it is the key to unlocking the town's mysterious secrets, and the brother and sister duo soon realize they must rely on one another to navigate the unfamiliar place." Check out the movie clip of Disney's Gravity Falls: Six Strange Tales, below! It's the perfect combination of spooky, creepy and eery for Halloween! Gravity Falls: Six Strange Tales is in stores everywhere now! Disney's Gravity Falls: Six Strange Tales includes a one-Disc DVD and an Exclusive Mystery Book: Journal #3. Run time is approximately 155 minutes. See below to see the "six strange tales" included on the DVD! 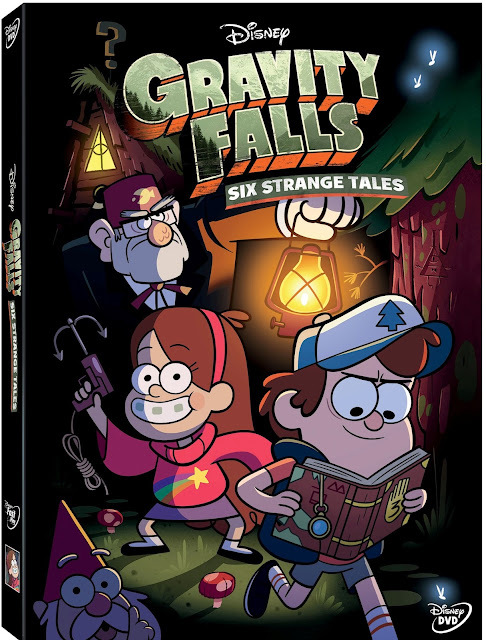 WIN Disney's Gravity Falls: Six Strange Tales on DVD! Open to Canada and USA, and ends on Monday November 18th, 2013! Leave a COMMENT below stating what you consider to be a spooky Halloween costume (ie: zombie, skeleton, ghost, witch, etc), then use the entry form below to enter the contest. GOOD LUCK! Superhero Crafts with the Kids & Saturday Morning Cartoons with Vortexx! 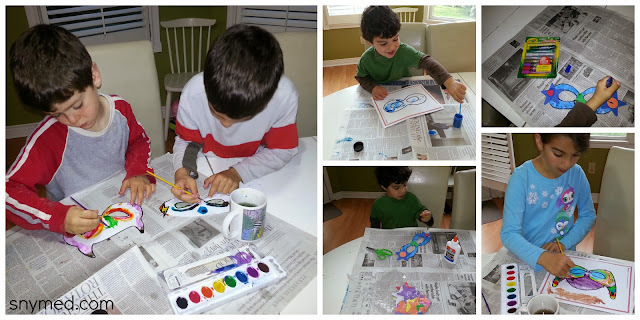 My kids love superheroes, crafts and cartoons, so when you put the three together, you have their undivided attention! In honour of Vortexx on The CW, we decided to create some superhero crafts (specifically inspired by Justic League Unlimited and The Spectacular Spider-Man). Vortexx is a 5-hour kid's programming block on Saturdays from 7:00am-12:00pm every Saturday morning on The CW channel. 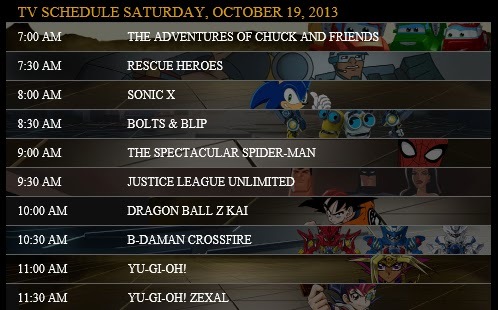 Shows on Vortexx include The Adventures of Chuck and Friends, Rescue Heroes, Sonic X, Bolts & Blip, The Spectacular Spider-Man, Justice League Unlimited, Dragon Ball Z Kai, B-Daman Crossfire, Yu-Gi-Oh, and Yu-Gi-Oh! Zexal. See the schedule below for show times or visit www.myvortexx.com/show_schedules! Vortexx on The CW Saturday Morning Schedule! The first order of business when creating superhero masks, is to get all the materials laid out (paper, string, foam shape stickers, glitter glue, coloured markers, scissors, white glue, and hand hole puncher). Be sure to lay out newspaper so you don't make a mess on your work surface! We used a print-out superhero mask template and used heavy paper so the masks could be painted without becoming flimsy (or you can draw your own on cardboard). Lesson Learned: Ideally you should cut out the mask, eyeholes and punch holes in the mask (for the string) before painting. Next, add stick-on foam shape stickers (or glue on non-adhesive shapes) directly to the painted mask. (We used stars, hearts, squares, circles, rectangles and diamond shapes). After the foam shapes have been applied, use marker and then glitter glue to jazz up the masks. Lastly, attach the string to the mask and fit to child's head. 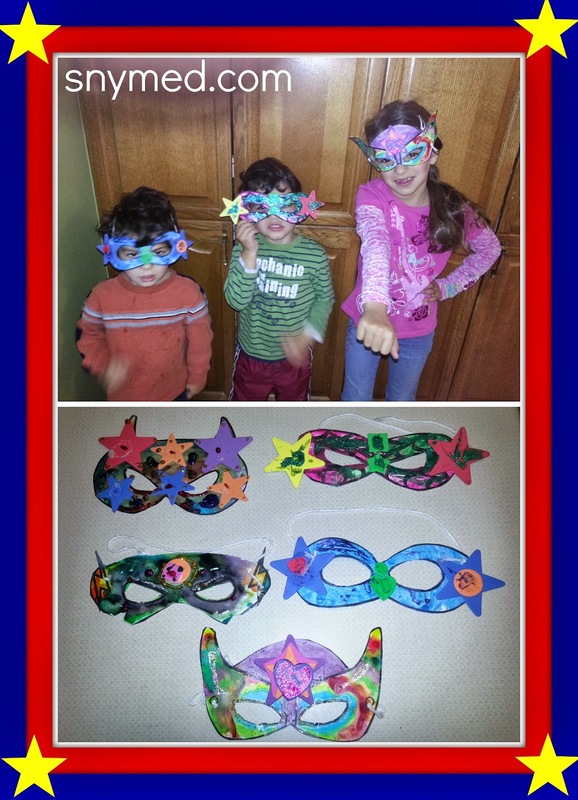 Below are the finished superhero masks! What do you think? Cut your cardboard roll lengthwise, to create the arm cuff. If done correctly, the arm cuff will open to allow the wrist to fit in. Use the hole puncher where you slit the roll and punch 3 times on each side (these holes will be used to tie the arm cuff shut in a later step). Paint the arm cuff and allow to dry for a few hours. 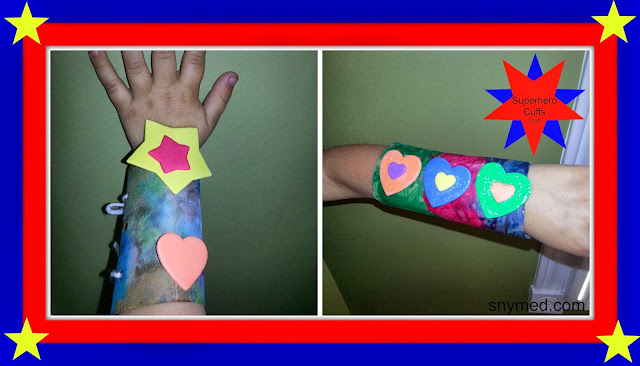 Once dried, stick on adhesive foam shapes directly to the painted arm cuff. Then, use coloured marker or glitter glue to add "punch" to the cuff. Allow to dry, and once dried, use some string to tie the superhero cuff loosely to your child's wrist. When completed, the creation might look something like this! Jar of Superhero Powers Craft! 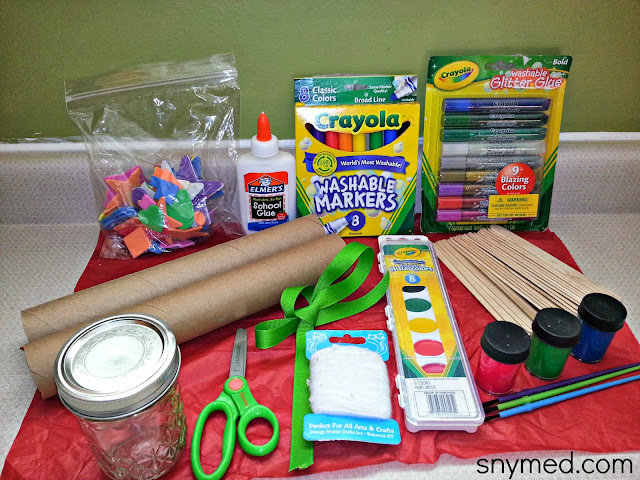 My kids LOVED making the Jar of Superhero Powers craft! 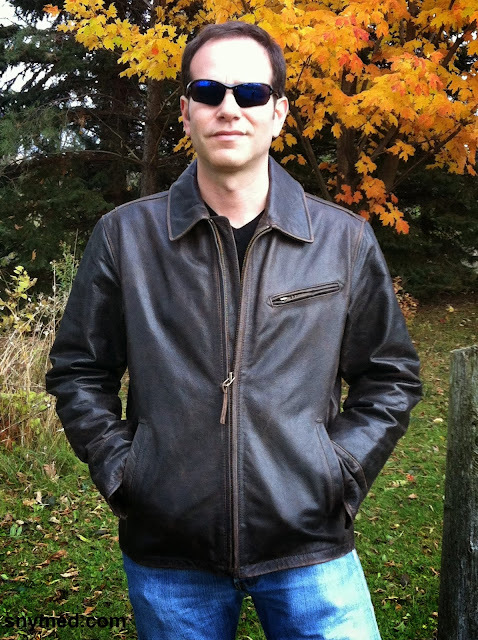 It's very easy to create, and so much fun for imaginary superhero play. What's a "Jar of Superhero Powers", you ask? It's a jar filled with popsicle sticks or tongue depressors, each printed with a different superhero power on it! Reach into the jar, pull out a stick and behold: you've been granted a new superpower (ie: invisibility, web-slinging, team work, etc)! 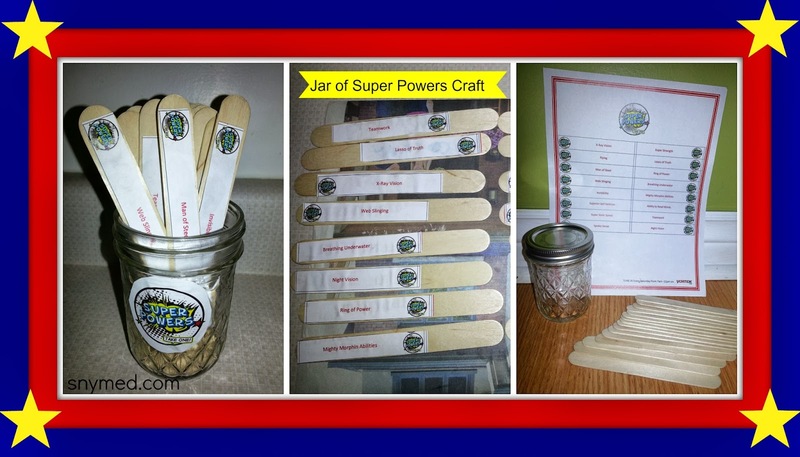 To make your own Jar of Superhero Powers, you need a mason jar (no lid required), popsicle sticks (or tongue depressors), paper with a list of super powers--either created on the computer or hand-printed (see below), a "Super Powers" sign for the jar (which can be created on the computer or hand-drawn), white glue and scissors. Superhero Powers List: A sample Superhero Powers list can include: Lasso of Truth, Teamwork, X-Ray Vision, Web Slinging, Breathing Underwater, Night Vision, Ring of Power, Mighty Morphin Abilities, Ability to Read Minds, Invisibility, Man of Steel, Superior Self-Defense, Super Sonic Speed, Super Strength, Flying, Spider Sense...and any other awesome Superhero Powers your little hero can think of! Cut out the Super Powers list from the sheet of paper in small rectangles, making sure that each rectangle fits neatly on the stick, and then glue one superpower per stick. Allow to dry for a few hours. Cut out "Super Powers" sign for the jar, and attach with glue. Also allow to dry. Once the craft has dried, insert all the popsicles into the mason jar with the printed Super Powers turned inwards (so they can't be seen and will be a surprise). Then each child can pick a Super Power and enjoy hours of awesome Superhero play! Our Jar of Super Powers Craft! 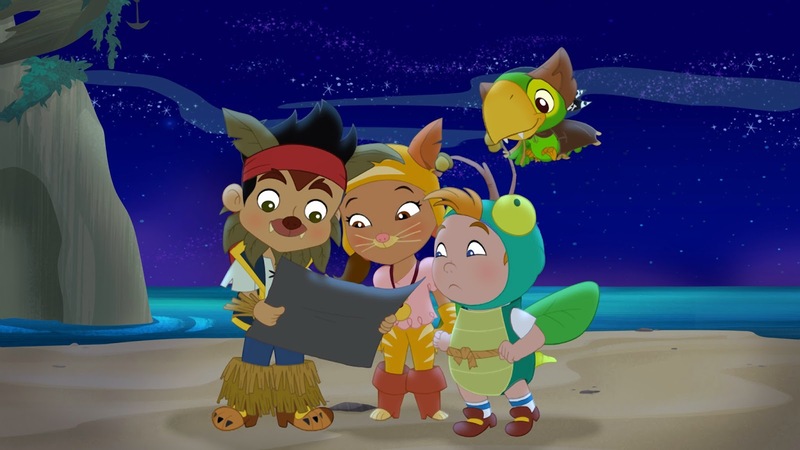 Visit www.myvortexx.com for fun activities, games and full episodes! Vortexx also has a branded Video on Demand channel by Kabillion. Looking for an awesome Power Rangers Megaforce Halloween costume? Shop Spirit Stores online and use promo code POWERUP during check out, for 20% off a single item! Code valid until October 31, 2013. Follow Vortex on Social Media! If you (or your child) could choose one Super Power, what would it be? What craft would you (and your child) like to try most: Superhero Masks, Superhero Arm Cuffs, or the Jar of Super Powers? Shrek the Musical Is Now on Bluray & DVD! Did your kids or grandkiddies enjoy the Shrek smash-hit movie series? Then they'll love Dreamworks' Shrek the Musical, the highly acclaimed Broadway production, which received eight 2009 Tony Award nominations and one Grammy award nomination! 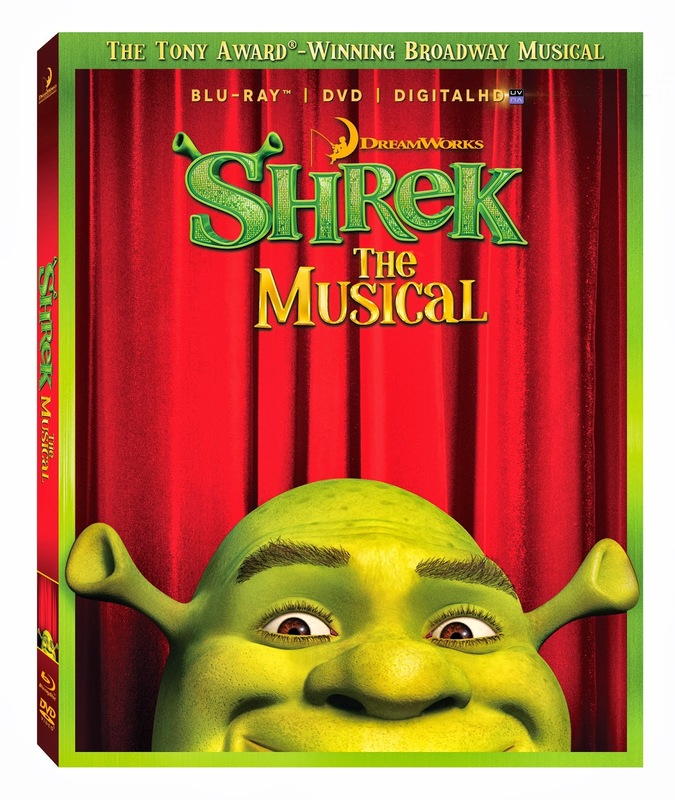 Shrek the Musical is now on bluray/DVD combo pack! My mom is in Love with the Shrek movies, and has watched each and every one multiple times. I think it's fantastic that the talented Mike Myers, a fellow Canadian, voiced the Shrek the ogre in the movies! I also loved Eddie Murphy as Donkey who was hysterical, and I'll never forget Antonio Banderas as the adorable but fierce Puss In Boots. I love musicals, and whether it's Les Miserables, The Phantom of the Opera, Cats, The Wizard of Oz, The Sound of Music, Annie, or Oliver, the music has stayed with me for a lifetime and I always find myself singing songs from those productions. In fact, my kids and I love singing YouTube karaoke to our favourite musicals. So much fun! 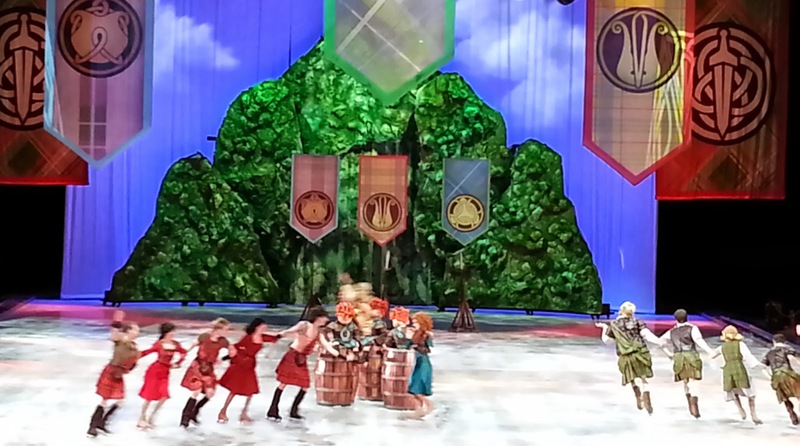 Shrek the Musical also has very catchy songs, which I suspect will have your gang singing along! Watching live theater is always best done in person, in my opinion, but viewing it on bluray or dvd is a very positive experience that puts you front row and centre. With live theatre, I'm always asking "what did they say? ", but it's hard to miss dialogue in a movie version (that can be rewound, or the volume boosted)! 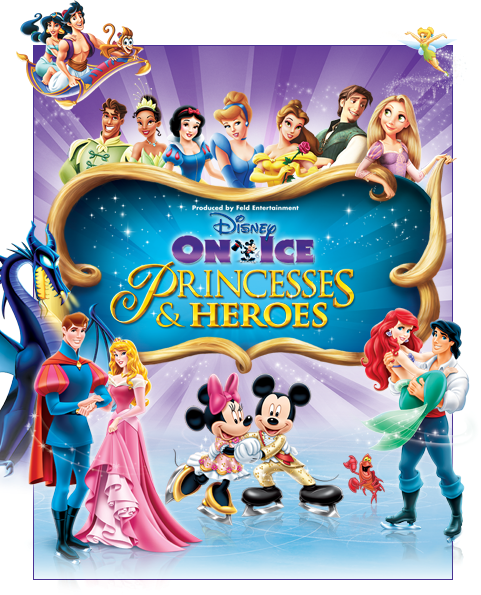 Watching the movie version also ensures that you have a great view of the characters, costumes, props and song and dance numbers! Watch a video clip of the Shrek the Musical movie, below! WIN a copy of Shrek the Musical on Bluray/DVD combo pack! 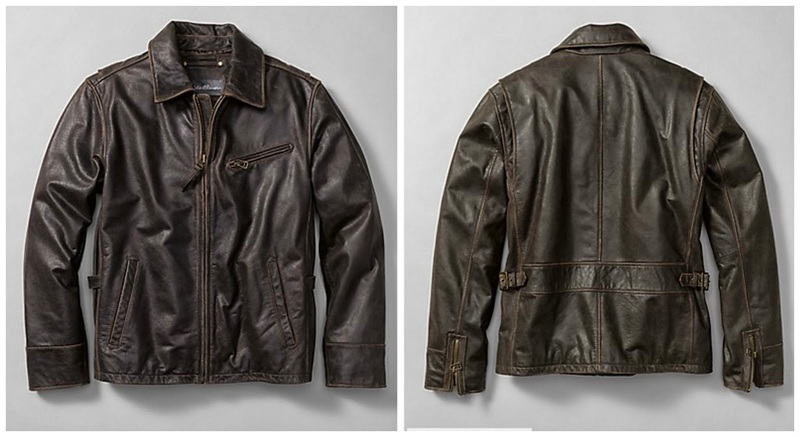 Open to Canada & USA, ends Wednesday November 13th, 2013. Leave a COMMENT below stating if you (or your kids/grandkids) have ever watched a Shrek movie OR if you enjoy musicals or live theatre OR what makes you laugh. Then, use the entry form below to enter the contest. GOOD LUCK! 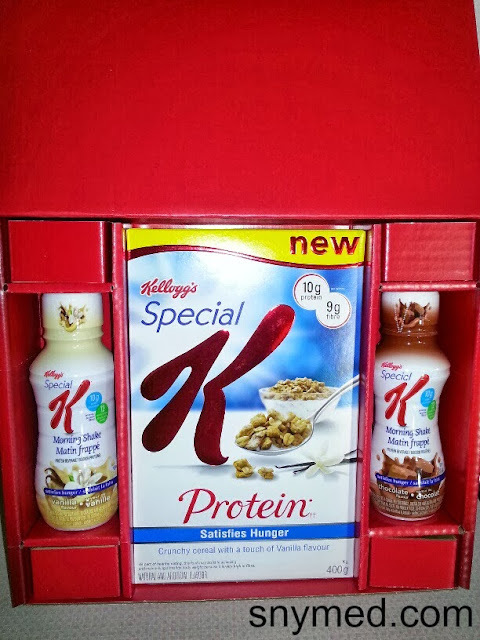 Kellogg's Special K Protein Products Help Satisfy Hunger & Contest (~OVER~)! 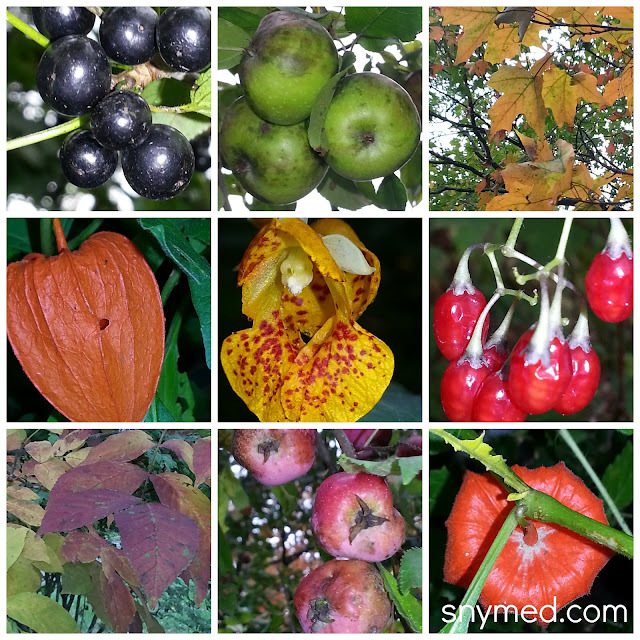 Right around mid-October each and every year, I start thinking seriously about food and snacks (how can't I with Thanksgiving feasts and Halloween goodies)! I wonder if I will be able to stay on track with healthy eating, when there is temptation all around me. I also question my willpower, and hope that it is strong enough to carry me through. Having lost 70 lbs in 9 months, in the early stages I often felt hungry even after I had eaten a full meal. It was frustrating to hear my stomach growling, when it should have been satisfied. I learned during that timeframe that a few things made my stomach feel fuller: drinking lots of water, snacking in between meals on healthy fruits and vegetables, and having a reasonable amount of protein at mealtime. WIN a Special K Willpower Kit! Includes FREE Product Coupons, not shown. Kellogg's recently introduced Special K Protein cereal, Morning Shakes and Flatbread Sandwiches, which they believe helps satisfy hunger due to the quantity of protein in each one. I was very skeptical about the Morning Shake when I tried it for the very first time, but I found that it really filled a void in my hunger. Give it a few minutes to work and then: BOOM!, you're full! In the early stages of my weight loss, I was very successful with staving off hunger by drinking liquid yogurts and the likes instead of eating an extra meal or reaching for unhealthy snacks. If you have a problem with feeling hungry, you may wish to try Special K Morning Shakes and see if they work for you (the chocolate is my "flavour-ite")! 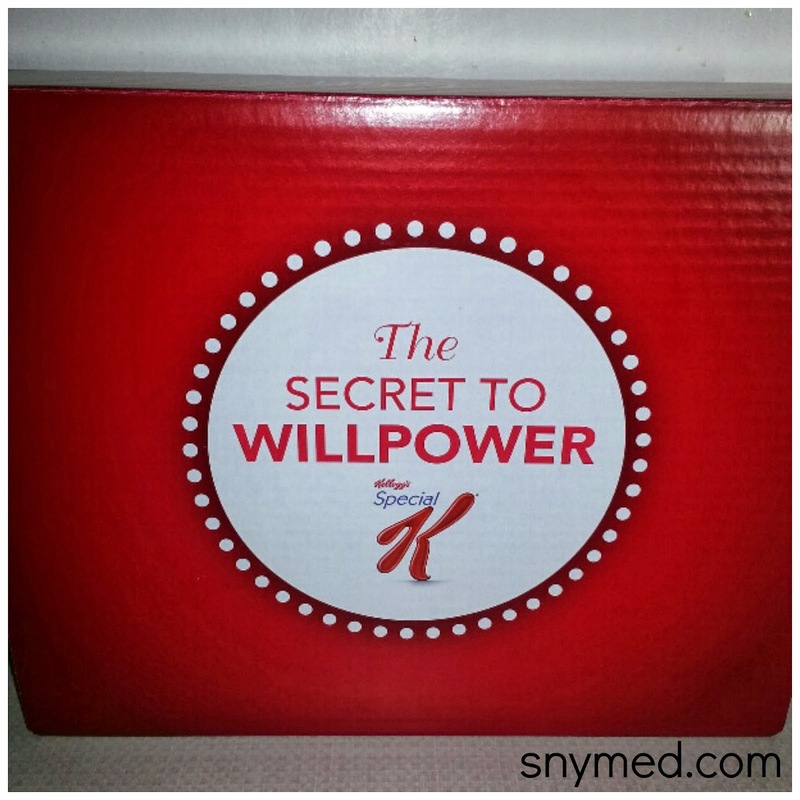 Would you like to WIN a Special K Willpower kit? It includes a box of Special K Protein cereal (and a second FREE product coupon for the same cereal), 2 Special K Morning Shakes (and a FREE product coupon for 4 more Morning Shakes), a FREE product coupon for Special K Flatbread Sandwiches, and $10 in savings from Silhouette Greek yogurt (including a buy one get one free coupon)! 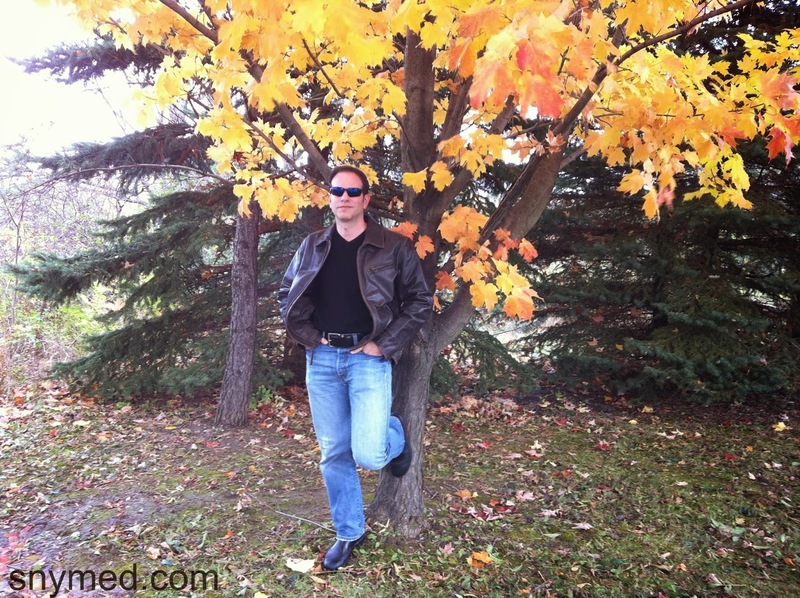 Open to Canada, ends Tuesday November 12th, 2013. Leave a COMMENT below stating your very favourite snack OR the biggest challenge you face about eating well, then use the entry form below to enter the contest. GOOD LUCK! I haven't had the chance to write about my health and fitness progress for a little while, so today's the perfect day! 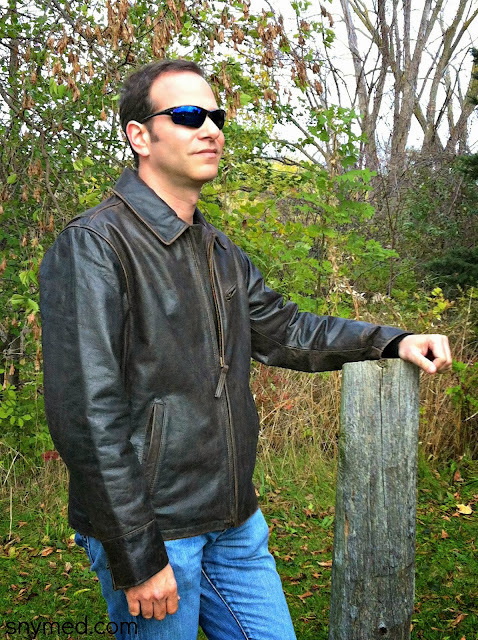 Previously I wrote a 5-month health and fitness update, a 100-day health and fitness update, talked about how I turned around my family's health and nutrition in 2 months, and how I lost 15-pounds by tobogganing! I don't have a photo of myself at the 9-month mark, so above is a photo of me at the 7-month mark (that's my hubby beside me). If you haven't been following along, I made a New Year's resolution on January 1st, 2013 to turn around my family's health and nutrition, as my weight and lack of physical fitness was making me unwell. My kids were also following my poor example and I only had myself to blame. I started by eating healthy, getting 1 hour of daily exercise, and eventually joined a fitness club. 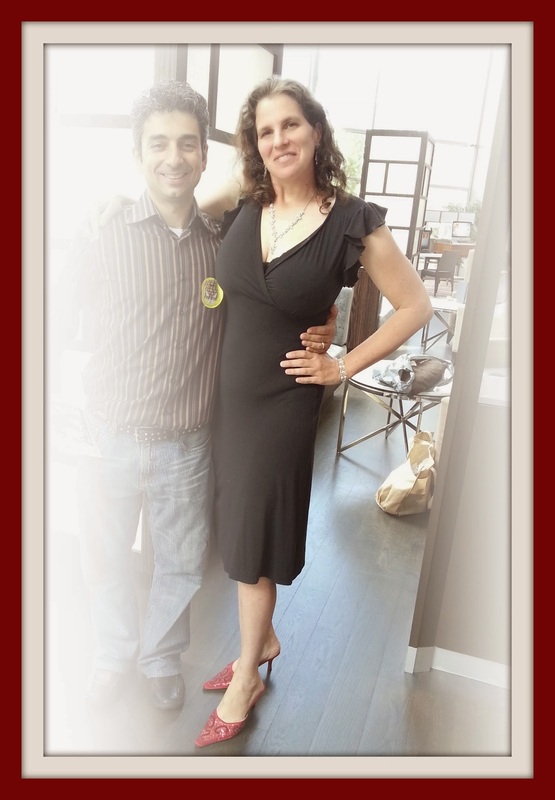 Since I embarked on a healthier regime 9 months ago, I have lost 70 lbs. To me this is just a number, but I am now feeling stronger, no longer experiencing aches and pains due to excessive weight, and I can keep up with my kids during physical activities. I am also feeling more confident in regards to my body image. In terms of clothing size, I went from a size 14, and I am currently a size 8 (went from a size extra-large to medium). My family recently changed homes, and with the move, I also lost my fitness club. At first I wondered if I would be able to stay on track with my new lifestyle, but I'm happy to say that I keep active walking about 1 hour daily! In my new neighbourhood, there are many opportunities to get out and get active. Back to the Basics: My New Snacks! I still continue on with my healthy eating regime (fruits, veggies, no junk food, no processed foods, no take out, portion control, etc), and only treating myself with extreme moderation. 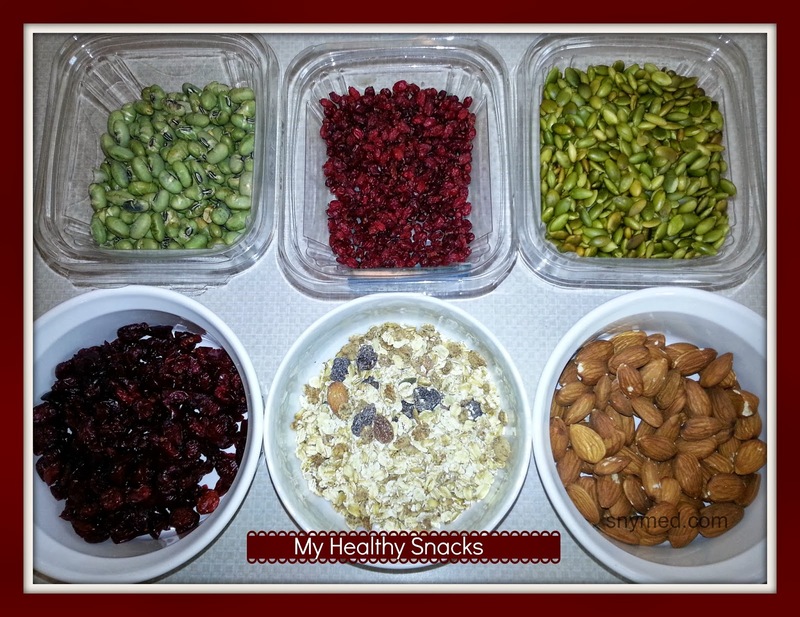 I still snack daily, but on dried/roasted edamame beans (soybeans), a handful of almonds, dried barberries, dried/sweetened cranberries, dried/roasted/unsalted pepitas (pumpkin seeds), or granola mixed with yogurt. In times of extreme desperation, I now reach for a glass of chocolate almond or soy milk. Yes, I still think about chocolate bars and bags of chips, but I am no longer obsessed by thoughts of snacking. I am proud that I now have FULL control of my eating. Expecting that I would never fit into smaller sizes ever again, I had donated the majority of my "old self" wardrobe, only leaving my most favourite pieces in storage. Recently I wondered "what if", and pulled out these great pieces. What a surprise: my beautiful pieces now fit me again--after close to 9 years! It felt SO good knowing that I had accomplished this on my own, only by sheer will and determination! My health and fitness goals for the future are to continue eating healthy and staying away from junk food, processed foods, take out, and foods with a high salt content (sodium does not agree with me). I also plan to add more nutritious recipes to my repertoire so I can cook more often for my family. In terms of physical activity, I hope to schedule in more exercise for myself, and slowly drop another 10 lbs--or until I have a little less around the middle. Have you ever achieved a goal that you were extremely proud of? What was it, and what did you have to do to achieve your goal? Do you have any health or fitness goals?